Caroline is an Associate Director at Rocket Science and has been with company since 2007. She has spent over 25 years in economic and community development in various roles, but for the past 13 years within policy, research and consultancy. 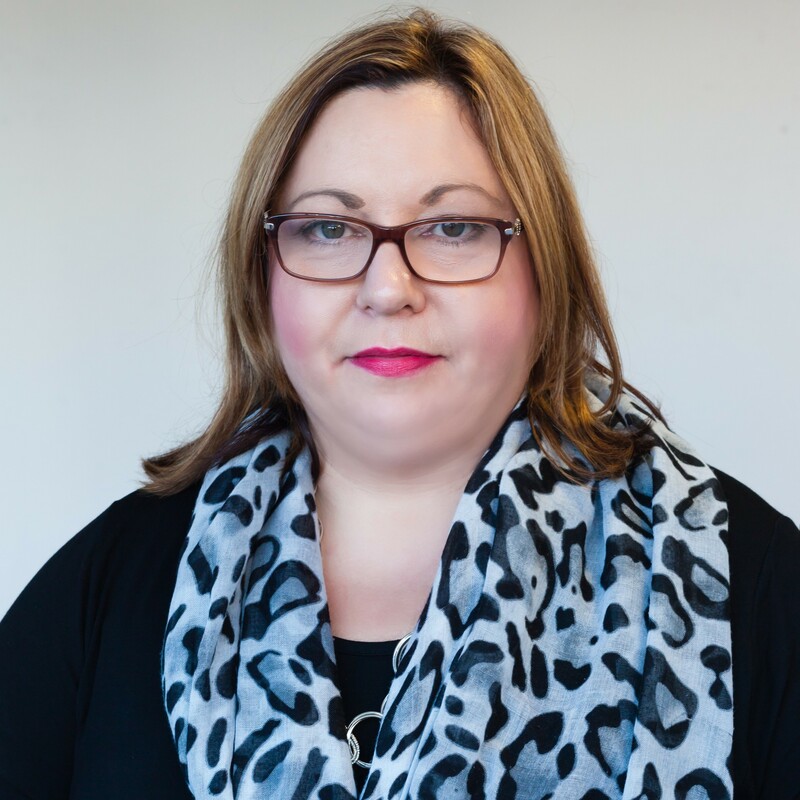 From a background in managing employment and skills programmes in East London and eleven years in recruitment and training, she has designed and managed a range of consultancy projects. From national and local evaluations, through to designing and delivering learning and support contracts for Local Government Association, DWP, London Councils and the Big Lottery Fund. She has particular expertise in supporting small/medium sized charities, evaluating funding programmes, as well as designing effective consultation and research with vulnerable groups. Caroline is the company lead for business development, identifying and nurturing new markets and promoting the work of Rocket Science as far a field as possible.